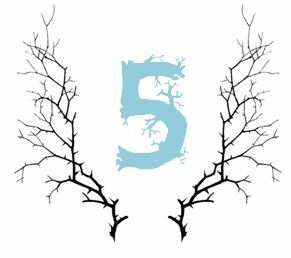 Home › Uncategorized › The Ghostly Advent Calendar: 5th December – Lamb Armistan for Christmas Dinner? As you’re tucking into your turkey this Christmas Day, feeling the strain at your waistband and your blood turning to gravy, you may be too stuffed to think of your next meal. You certainly won’t want to think of Lamb Armistan – not once you know what it really is. It’s the speciality of the house at Sbirro’s, the exclusive restaurant in Stanley Ellin’s short story that inspired my favourite episode of ‘The Price of Fear’, with the opening lines above. As a small gentlewoman, I was given the cassettes of this classic BBC radio serial one Christmas – I can still hear the crackle of the tape on my Walkman and feel the tingle in my spine as the opening shriek of violins signalled the start of a new story. ‘The Price of Fear’, boomed the announcer. ‘Brought to you by Vincent Price.’ And then the thrills began. ‘The Speciality of the House’ as adapted for radio takes some liberties with Ellin’s story – it moves the action from New York to London for a start. However, it retains for us that sickening sensation as we, the listener, realise quite quickly that Sbirro has a dreadful end in mind for Price’s poor, lonely, increasingly tubby friend. For Lamb Armistan is only rarely on the menu in this tucked-away little restaurant, where most of the diners are men on their own, chasing new epicurean delights. There are no condiments on the table, and the kitchen offers no choice of dish, but when the food arrives, we hear Price’s pleasure at the taste, at the genius of the chef. We also hear his friend, Laffler’s, disappointment that Lamb Armistan isn’t on the menu that evening. He explains that the lamb is the finest meat, a select portion of the rarest sheep in existence, and Sbirro has exclusive rights to serve it to his hungry patrons. Poor Laffler has one ambition, ‘something of an obsession’. A gift granted to only the most favoured diners – to see the inside of Sbirro’s kitchen. We know what’s going to happen to Laffler – as with a good meal, it’s the anticipation that makes it more delicious. He declares he is going away on business, and enjoys his last dinner with Price. Despite the efforts of a waiter to dissuade him, Laffler accepts Sbirro’s invitation to finally see the famous kitchen. The last we see of Laffler is him happily being led by Sbirro through the doors at the back of the restaurant, with Sbirro’s hand patting him lightly on his ‘plump, meaty shoulder, squeezing it ever so gently, almost lovingly, rather in the way a housewife squeezes a prime, fat turkey before she puts it in the oven’. 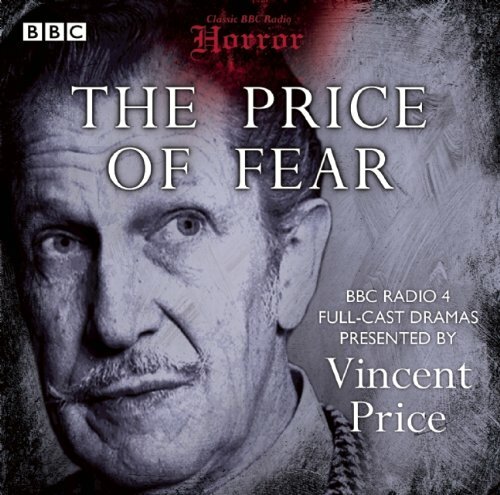 You can find ‘The Price of Fear’ at Amazon and also on iTunes. Perfect listening before your Christmas dinner. Bon appétit! While going through Apple Podcasts, I came across mr price’s Lamb Armistan. Brilliant. Vincent Price “Specialty of the House” by The Price of Fear. I read this story in an anthology of horror stories about 25 years ago and had pretty much forgotten it. However recently I was listening to BBC Radio 4 Extra one evening and they played The Price of Fear and Lamb Armistan. Before Vincent Price was even 5 minutes into the story, I knew I had heard it before and the memory came flooding back. 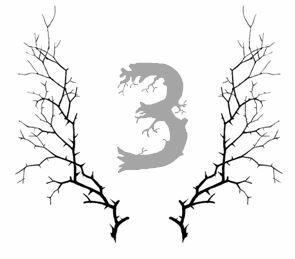 A chilling story by the story teller with the magnificently macabre voice. A great pleasure!